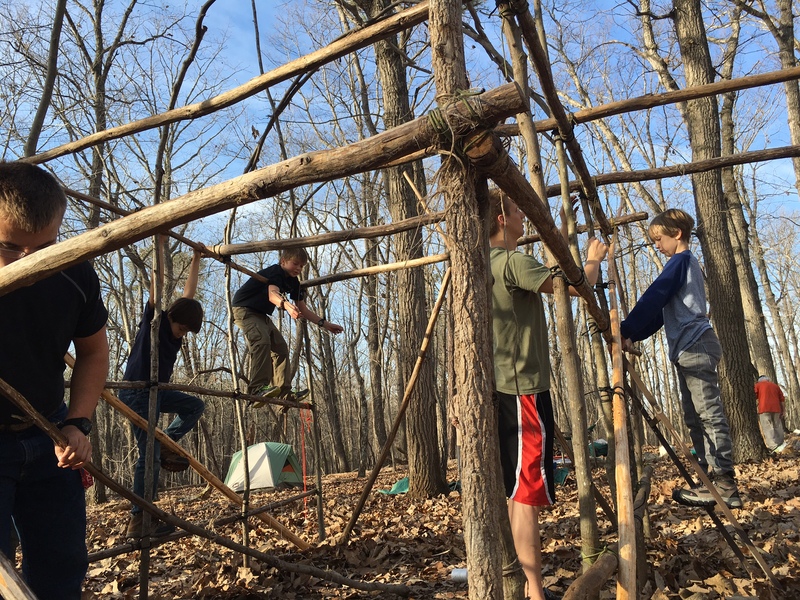 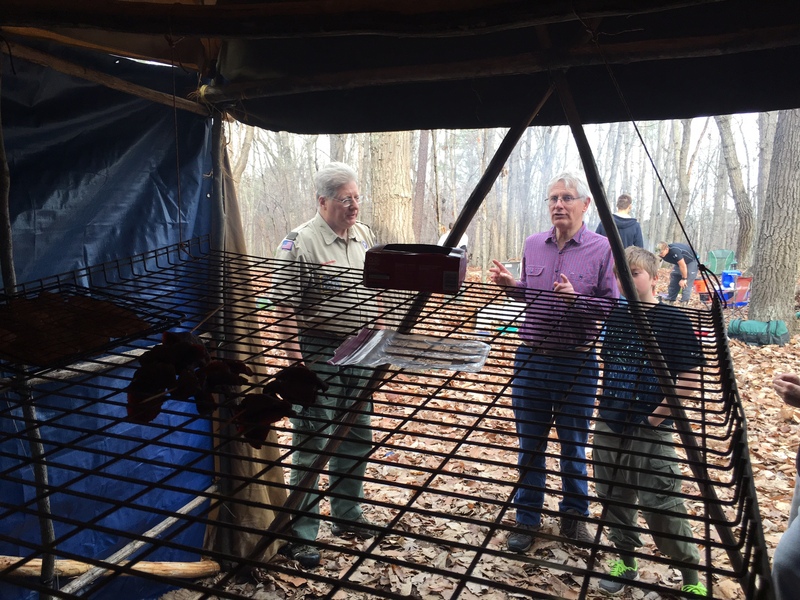 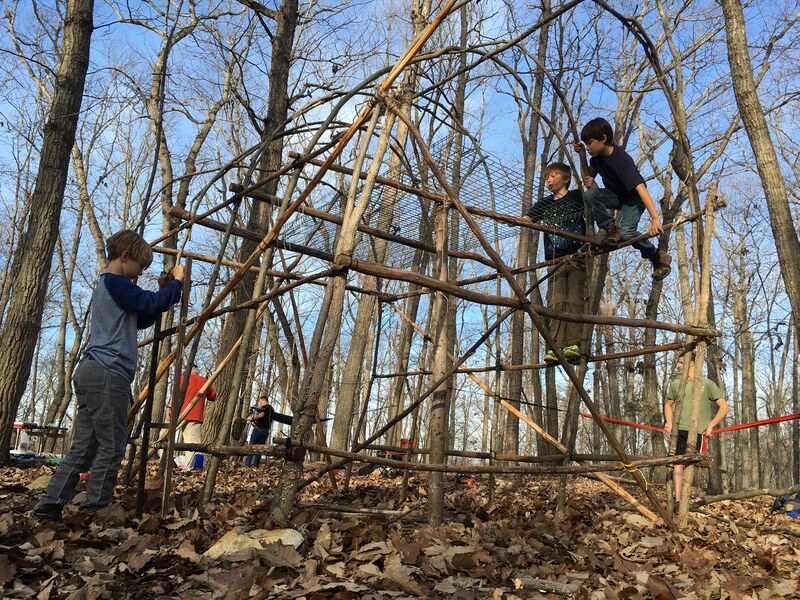 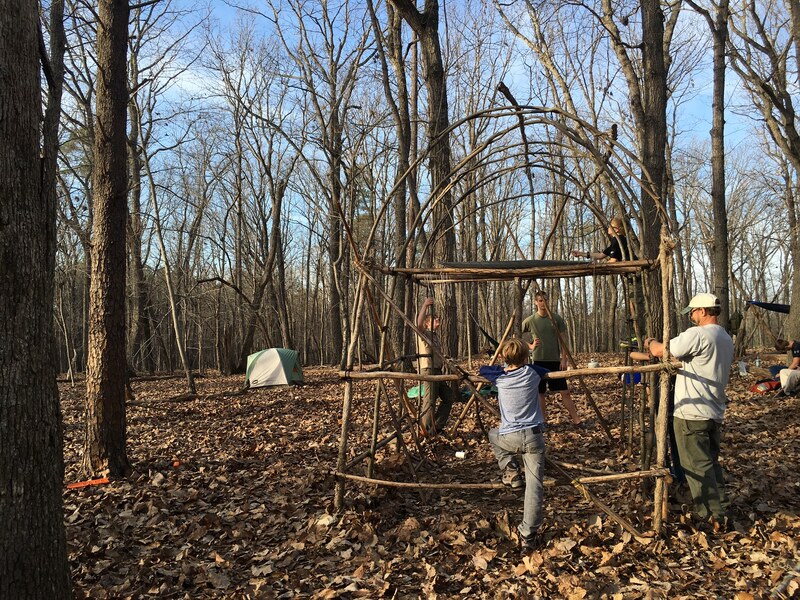 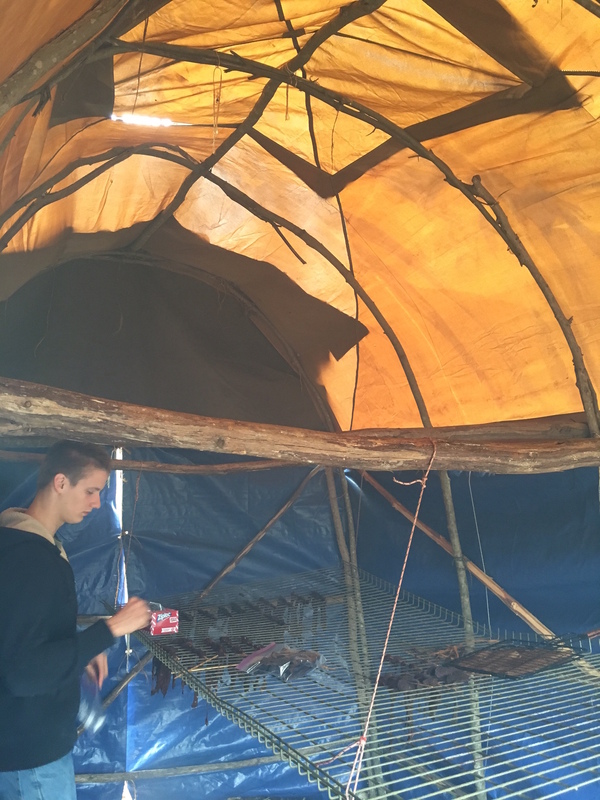 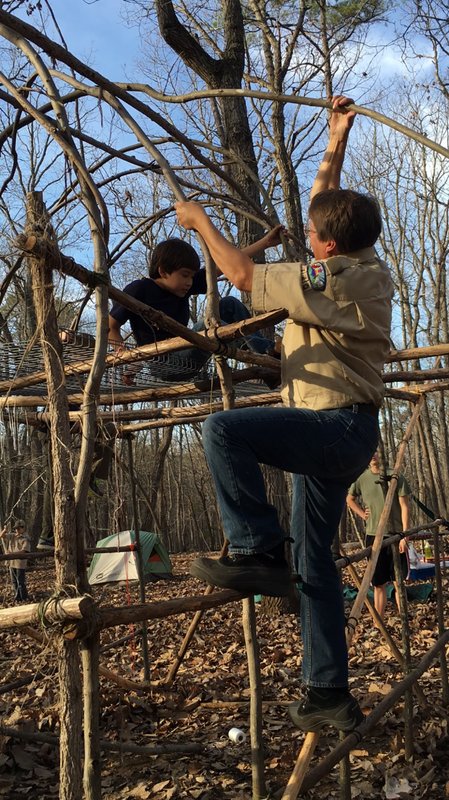 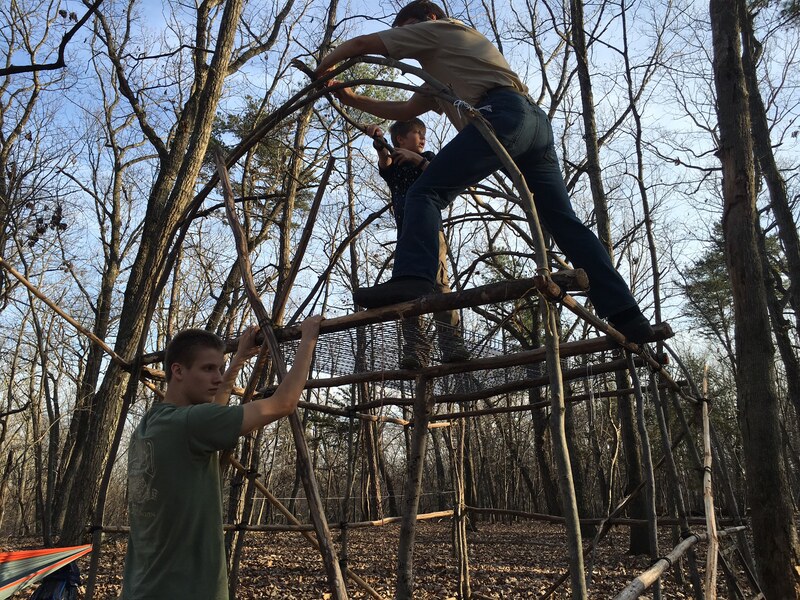 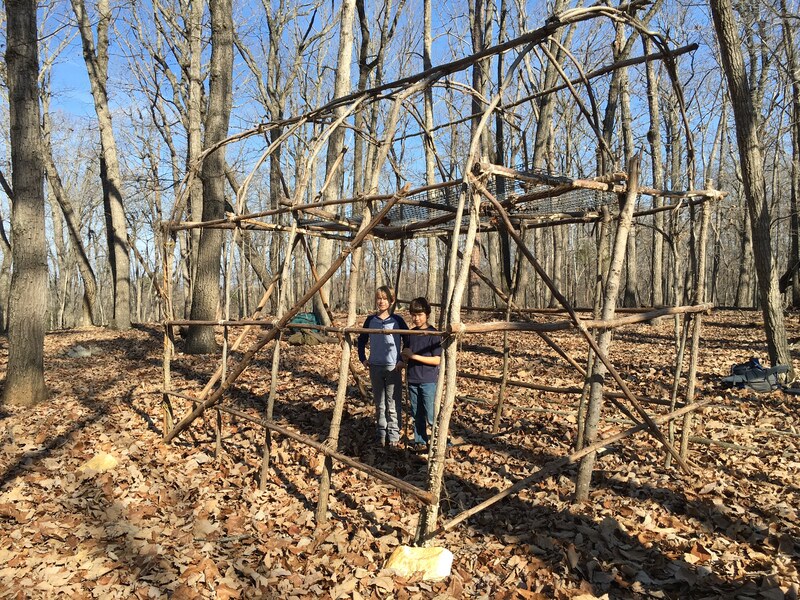 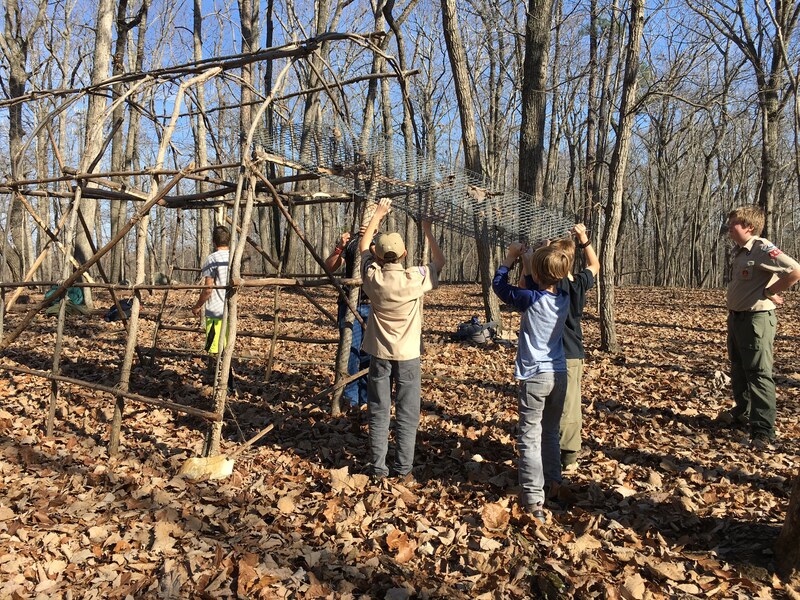 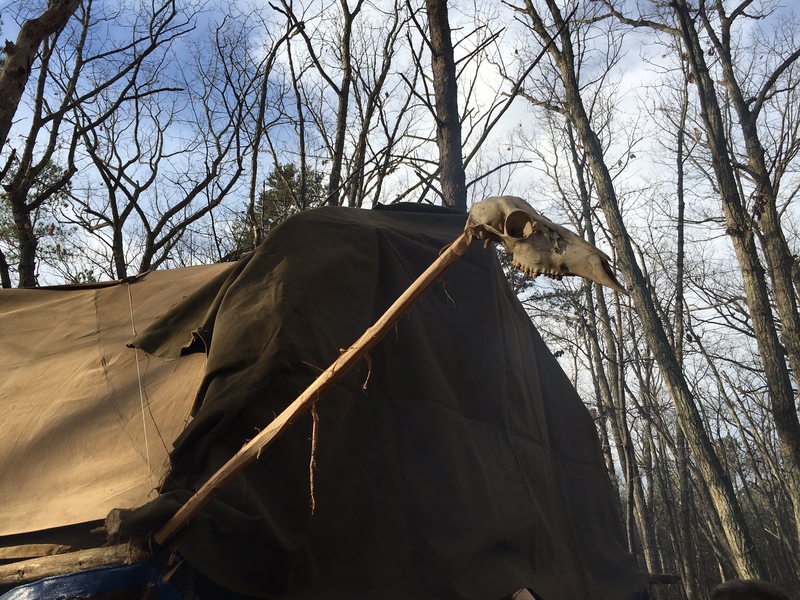 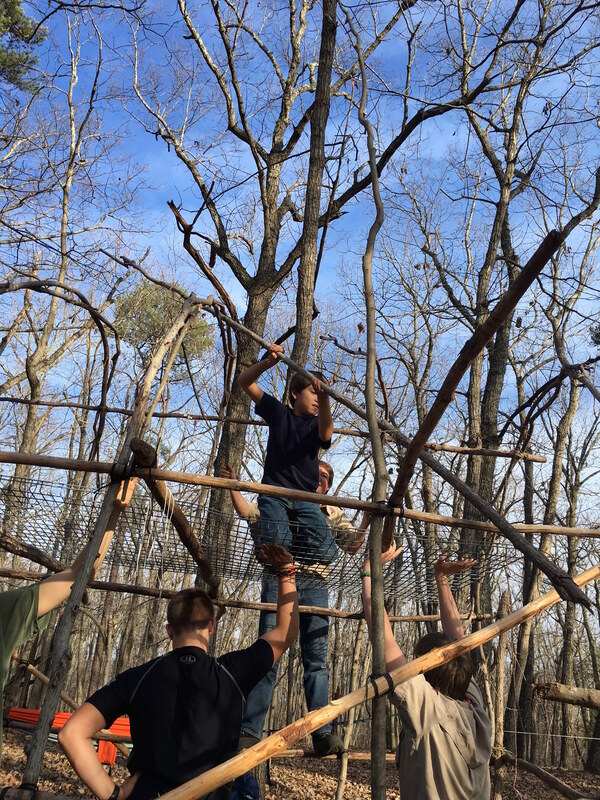 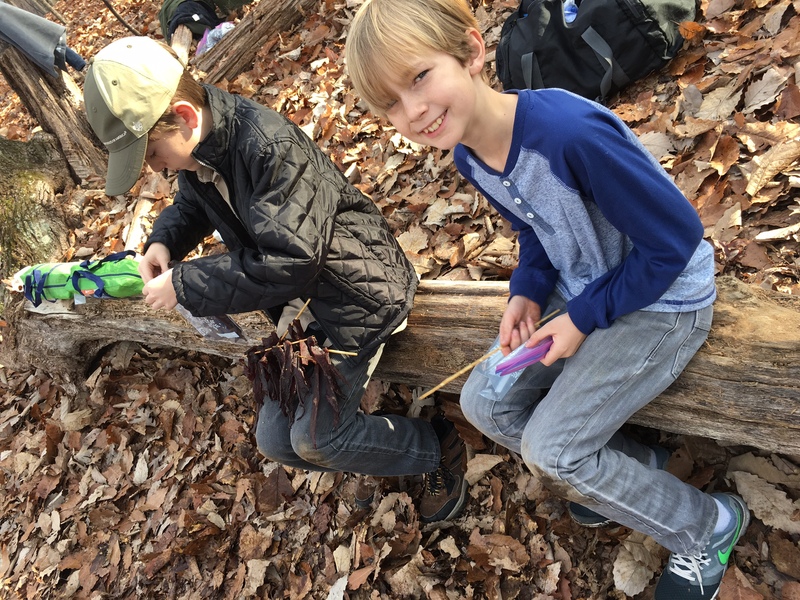 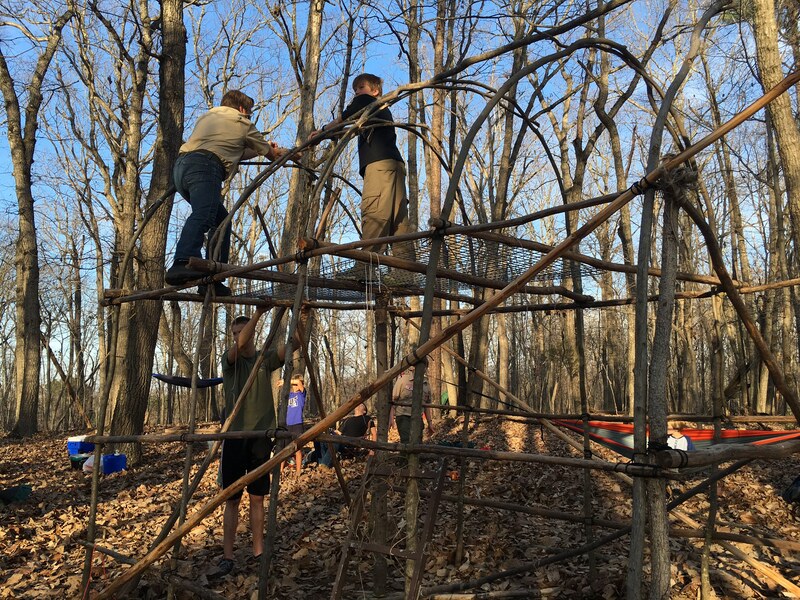 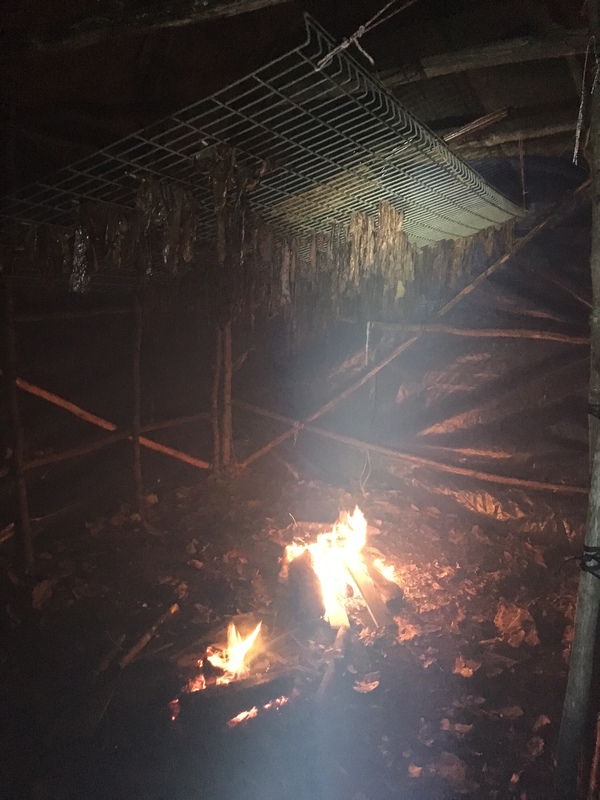 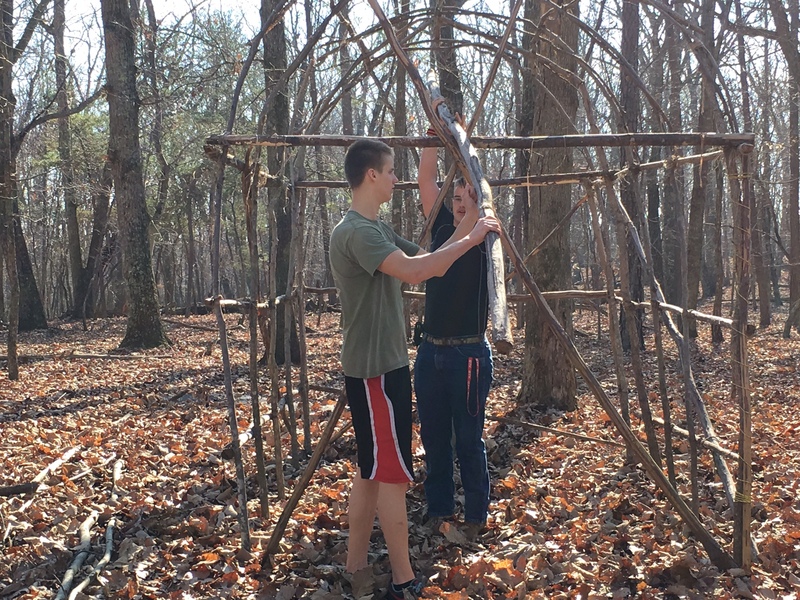 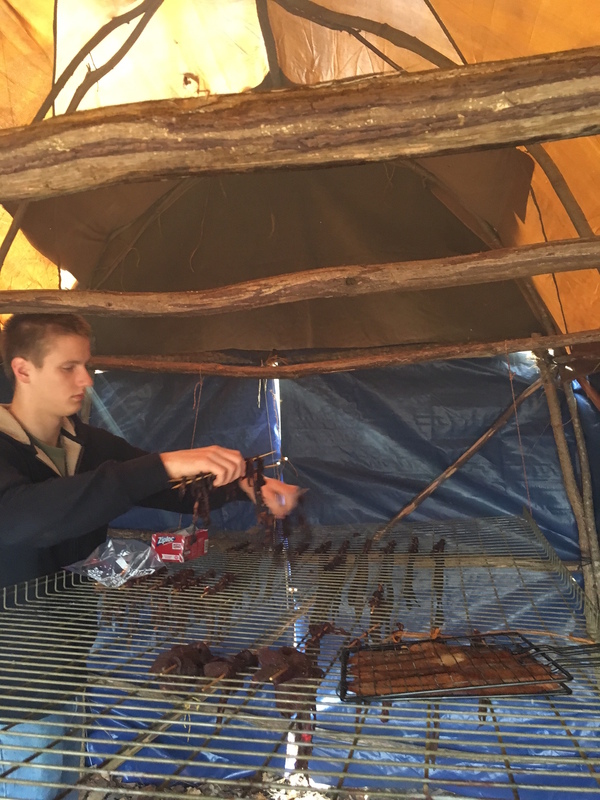 Our troop has built a Native American smokehouse on the land next to the church where we meet. 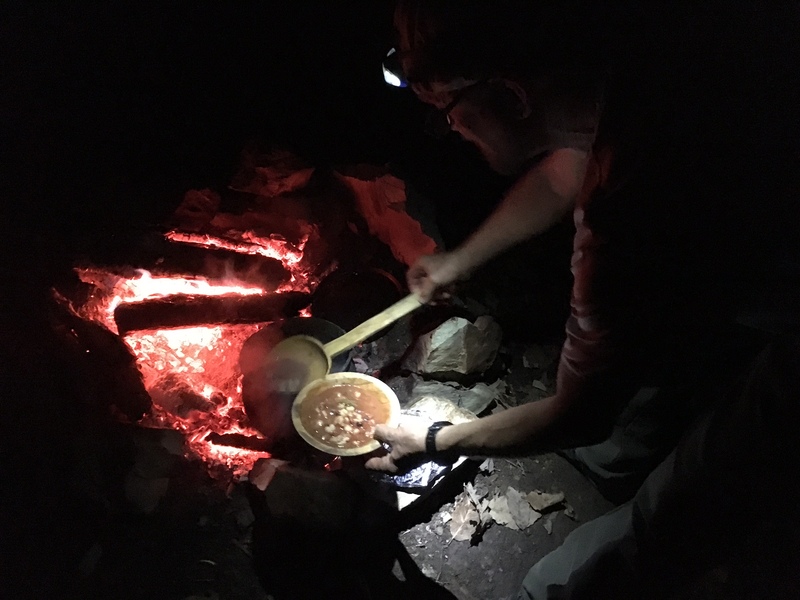 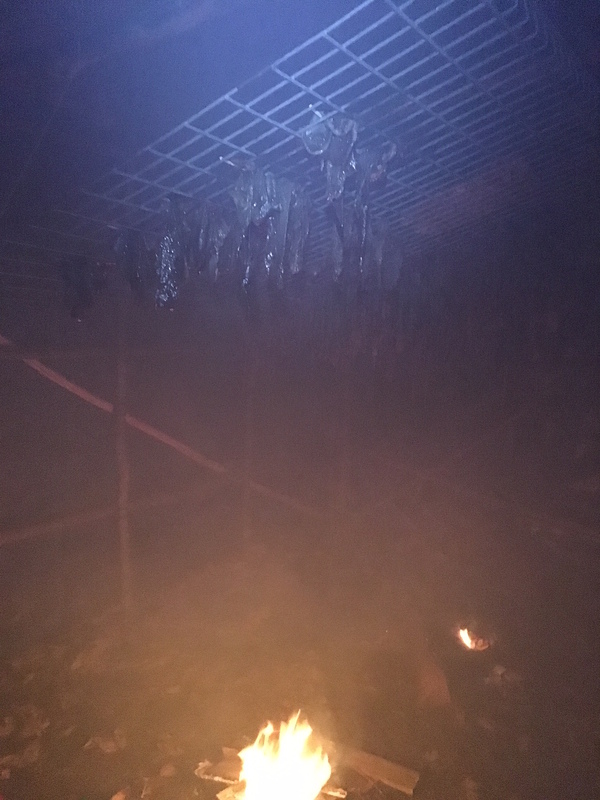 We repair it in December every year and smoke jerky, which we give as holiday gifts to our friends and family. 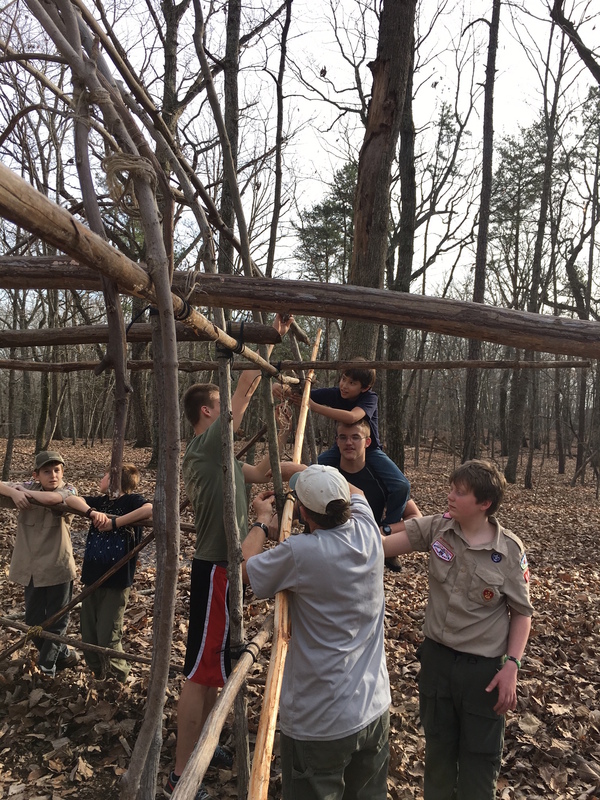 Occoneechee Council of the Boy Scouts of America.